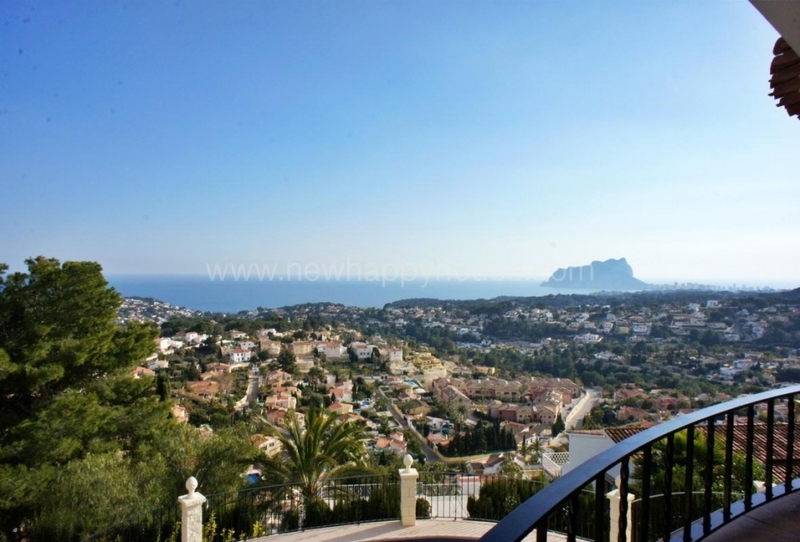 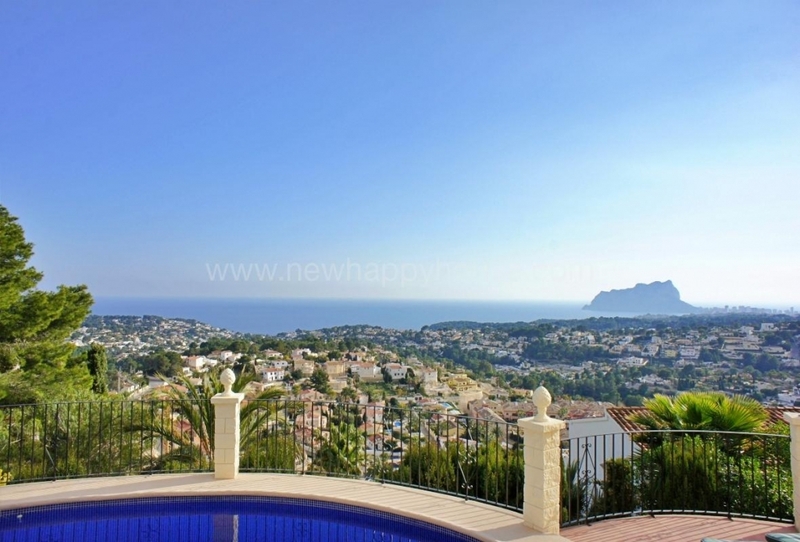 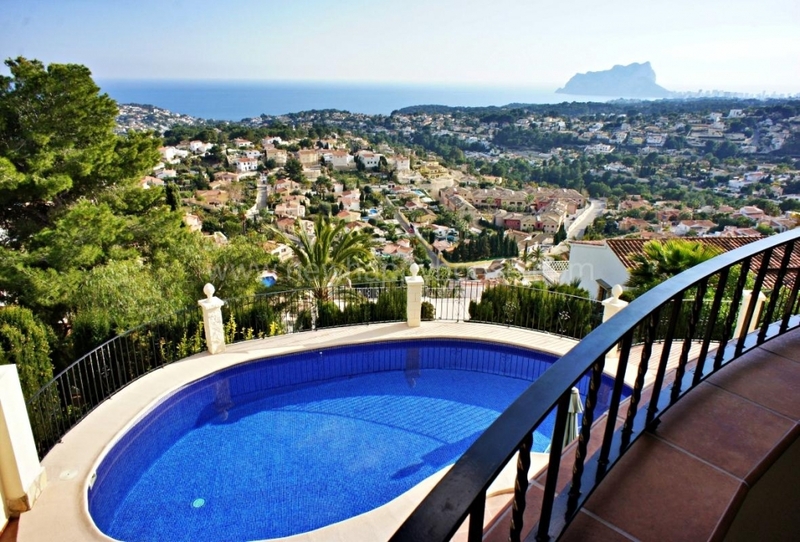 Villas for sale in Moraira Costa Blanca North. 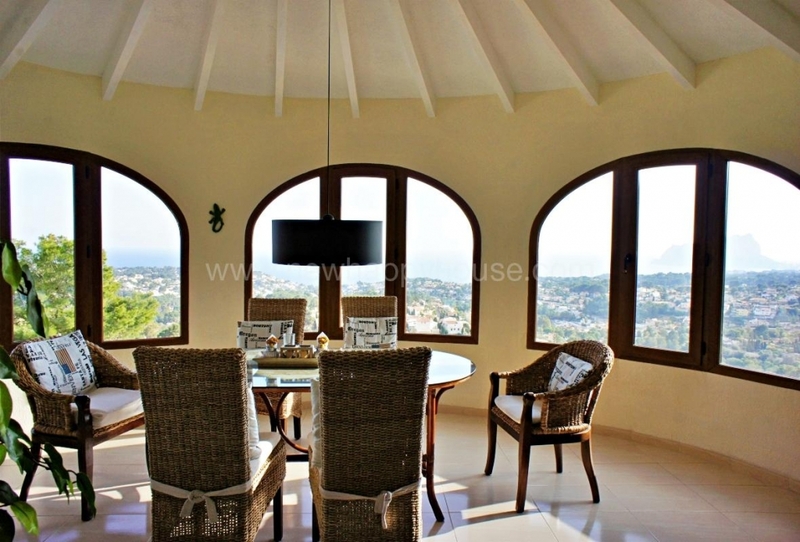 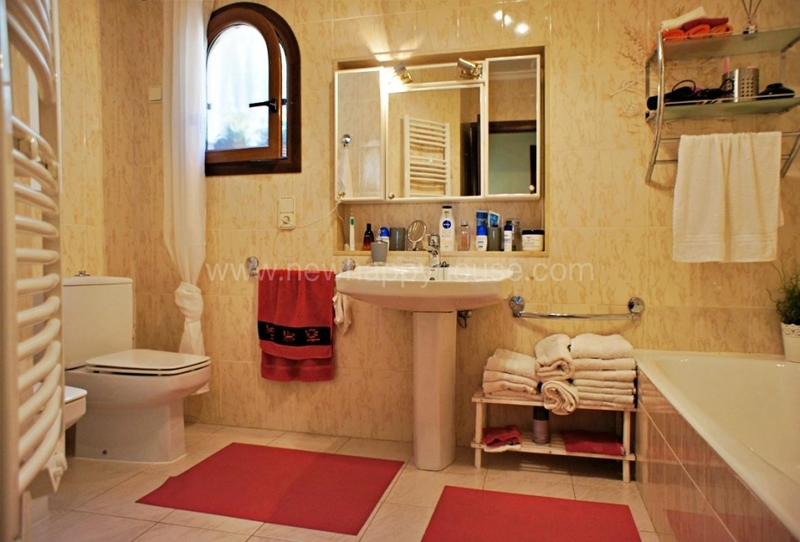 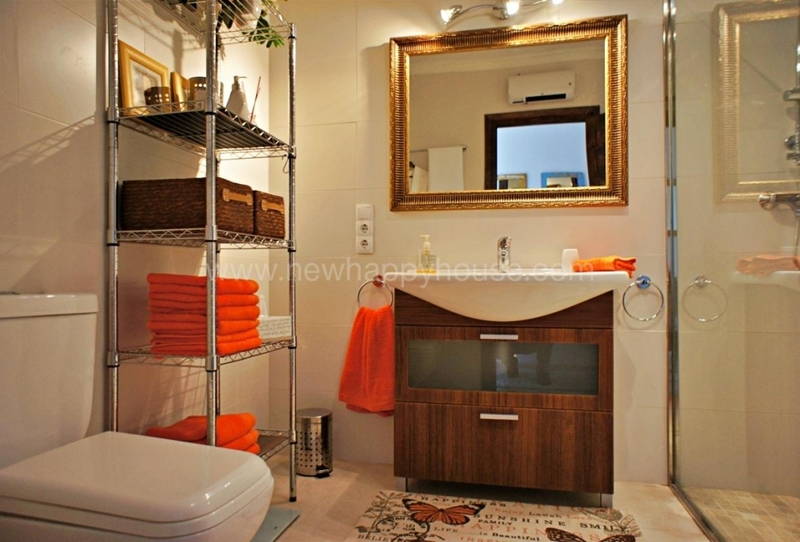 Magnificent Villa for sale in Benissa, located in a prestigious urbanization. 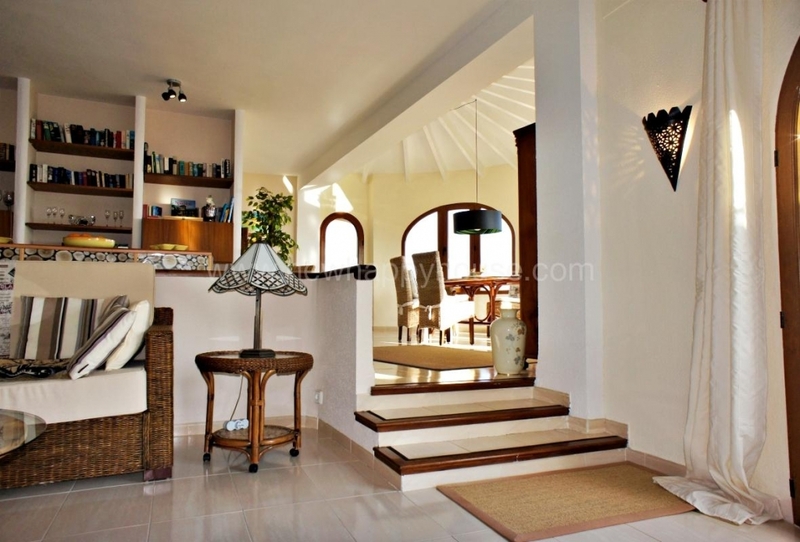 The villa is distributed in two levels communicated by an interior stairs, 3 bedrooms with fitted wardrobes, 2 bathrooms and a guest toilet. 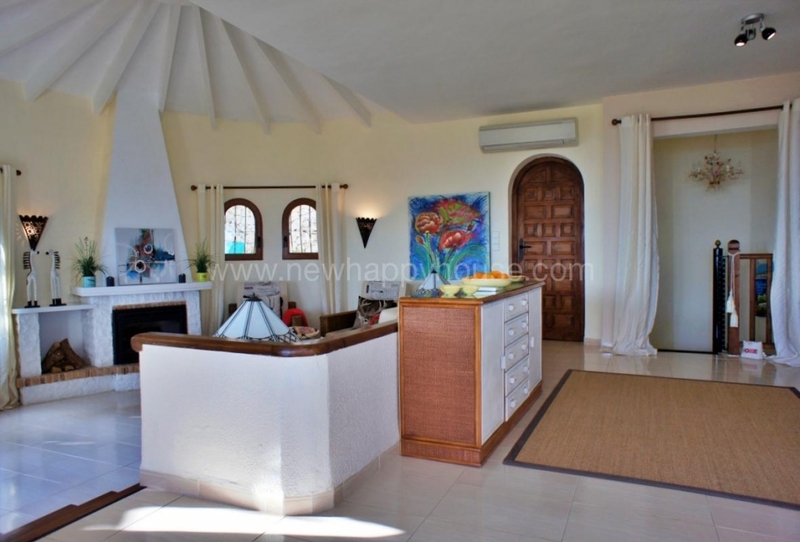 A large living room with fireplace and dining area next to a magnificent closed glass with sea views and fully equipped kitchen. 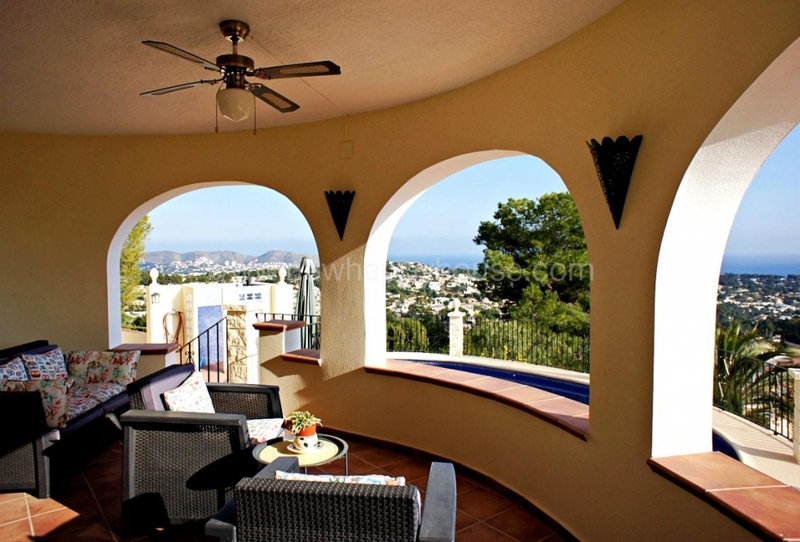 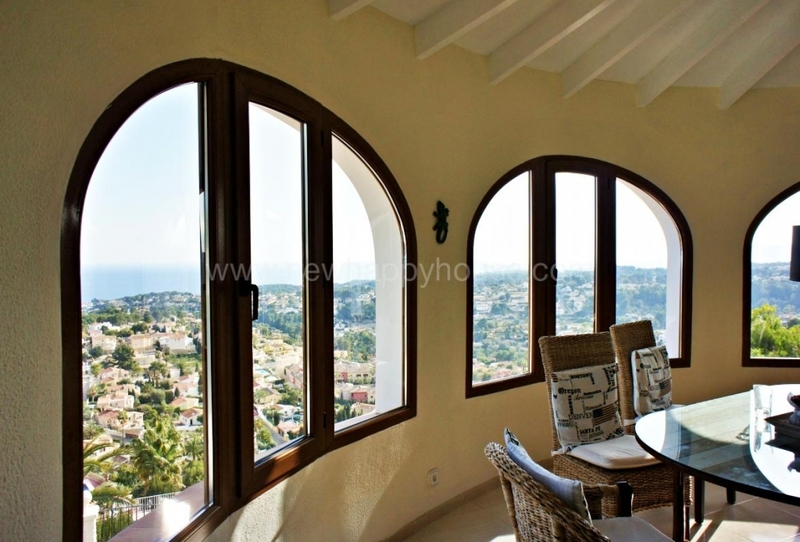 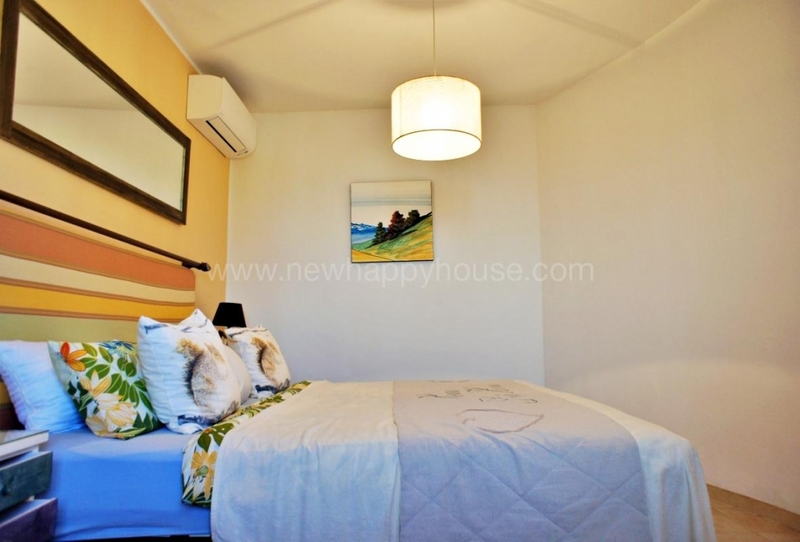 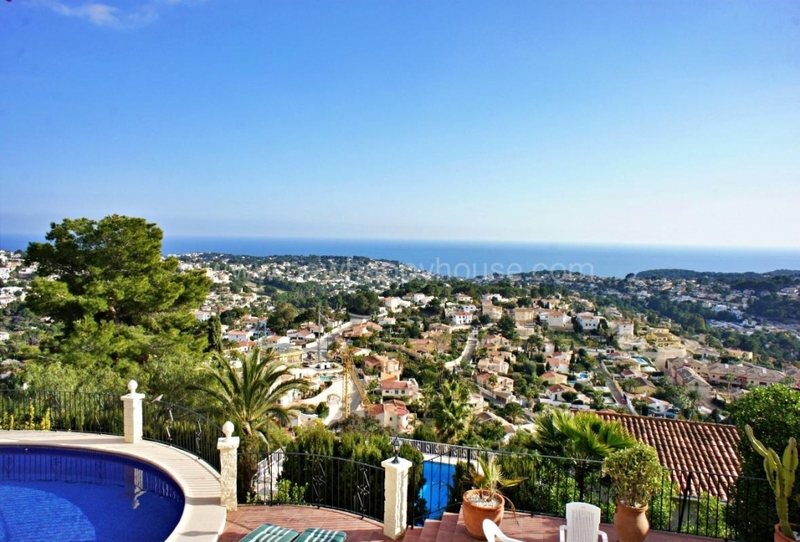 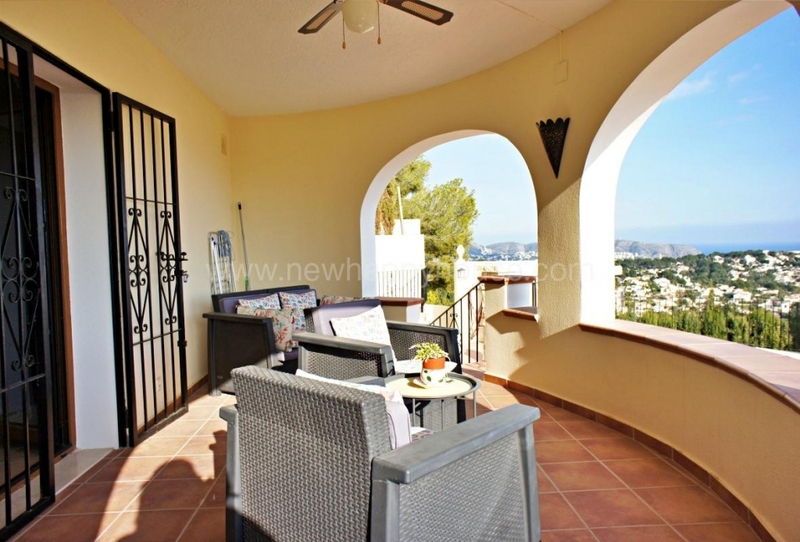 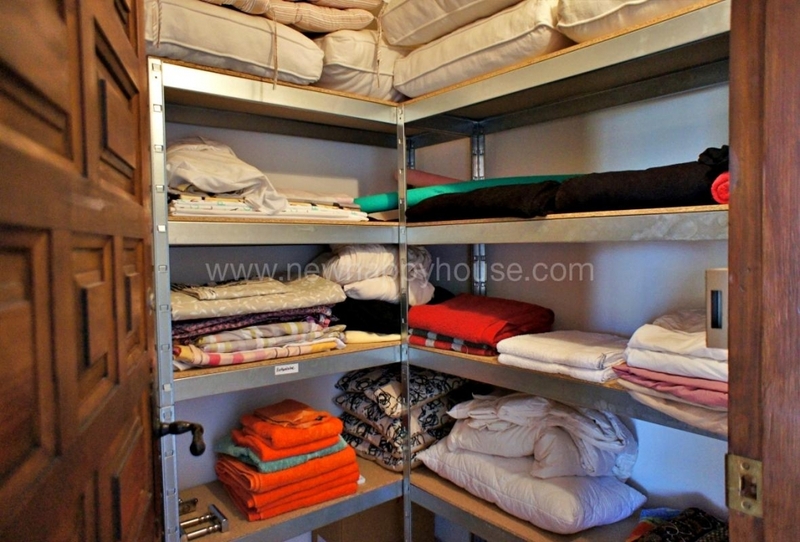 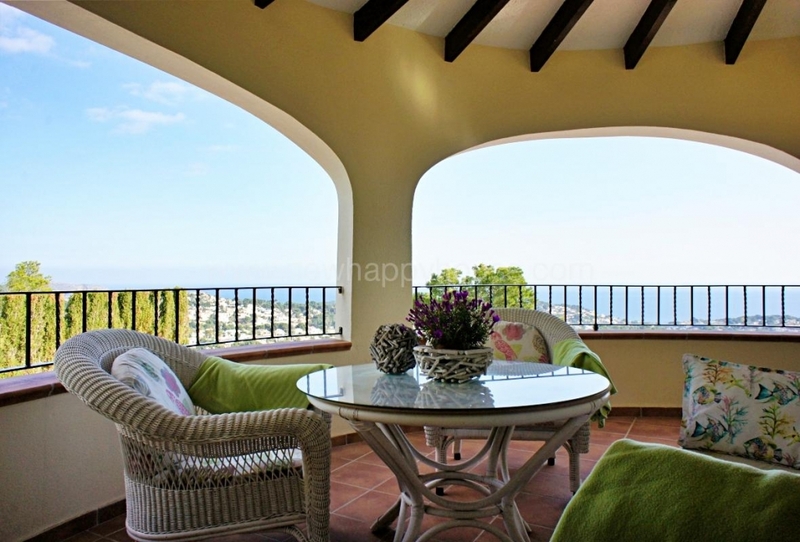 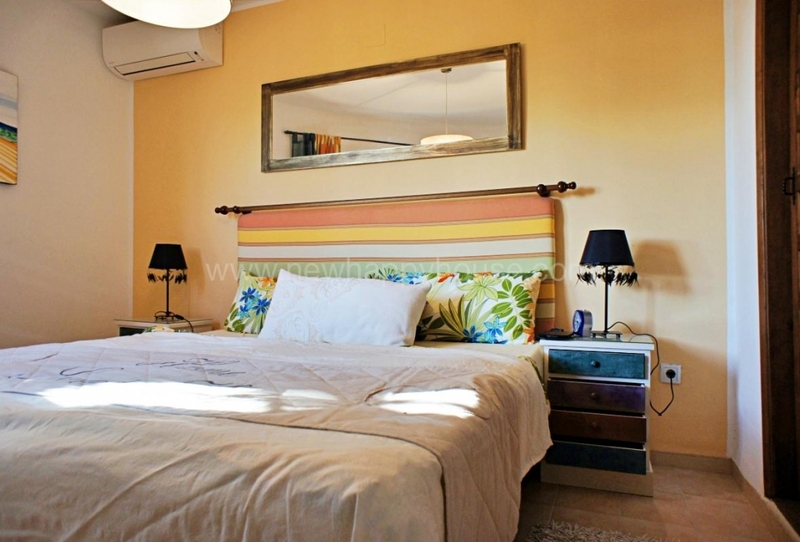 There is a large outdoor terrace of 16 m2 with beautiful sea views. 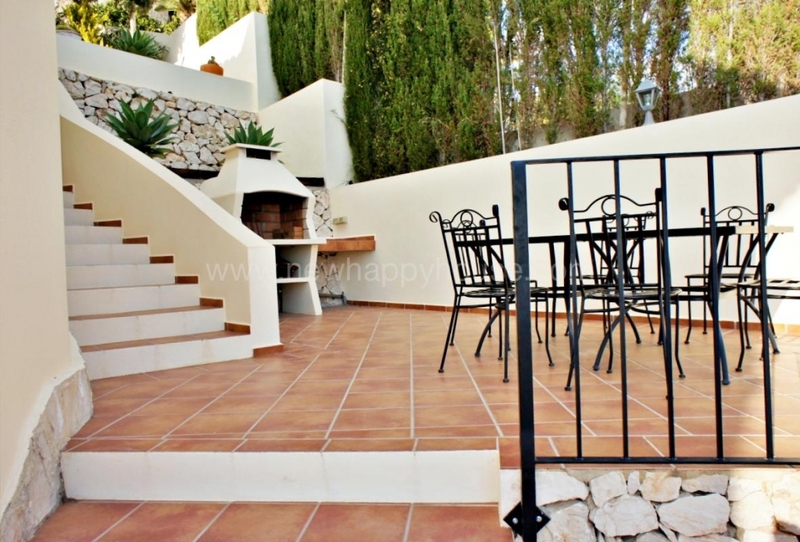 The large swimming pool 33 m2 with BBQ area, 29 m2 garage. 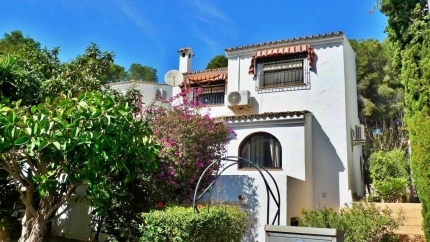 The entire property features air conditioning cold/heat and double glazed PVC windows and automatic watering in the garden. 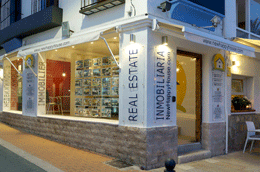 Villa e Perfect state ready to enter to live!